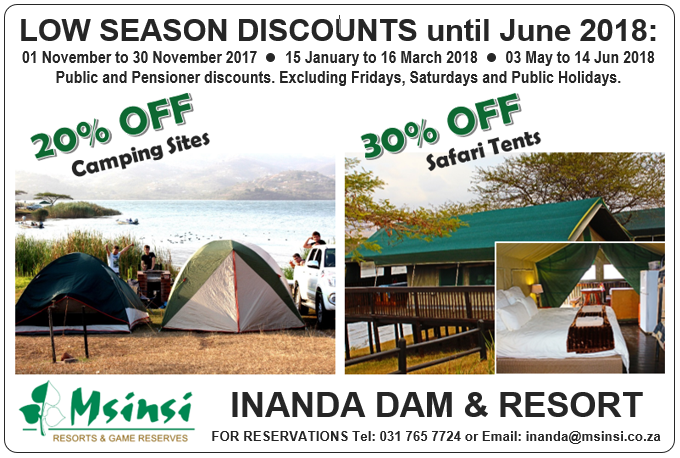 Give yourself and your family the gift of unlimited access to Msinsi Resorts and Game Reserves – buy a Wild Card and receive unlimited entrance to our reserves for 365 days from the date of your purchase. This once-off purchase at any of our office Receptions or at our Head Office means you won’t have to worry about paying cash at the entrance gate - simply show your Wild Card. Family: Two adults and up to 5 children under 18 years of age. SA residents can also choose whichever one of six Wild Card clusters of parks or reserves suits them best. The Msinsi Cluster Wild Card can be used for entrance at all Msinsi Resorts and Game Reserves: Albert Falls Dam and Game Reserve, Bon Accorde Resort, Hazelmere Dam and Resort, Inanda Dam and Resort and Nagle Dam and Game Reserve. The All Clusters Wild Card is valid for all SA National Parks, as well as Msinsi Resorts and Game Reserves; Ezemvelo-KZN Wildlife; Cape Nature; and Swazi Cluster Parks. Foreign visitors may also buy an International Wild Card that works on the same principle and is valid for all clusters. For price and membership details for these three Wild Cards to 31 October 2015, see below. 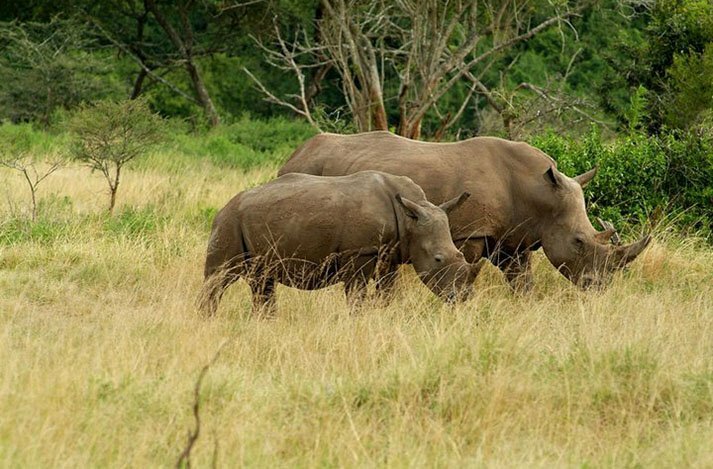 Access to all Msinsi’s Resorts and Game Reserves around Durban and Pietermaritzburg. Access to 80+ Parks and Reserves around Southern Africa, which are included in the SANParks, Msinsi, EKZNWildlife, Cape Nature and Swazi Cluster Parks.